According to local media reports, the Xiling gold seam in eastern China is more than 2,000 meters long and 67 meters wide. At full capacity, the mine could produce gold for 40 years. The mine is located in the Laizhou-Zhaoyuan region of northwest Jiaodong Peninsula, in eastern China’s Shandong. The region has the largest gold deposits in the country. 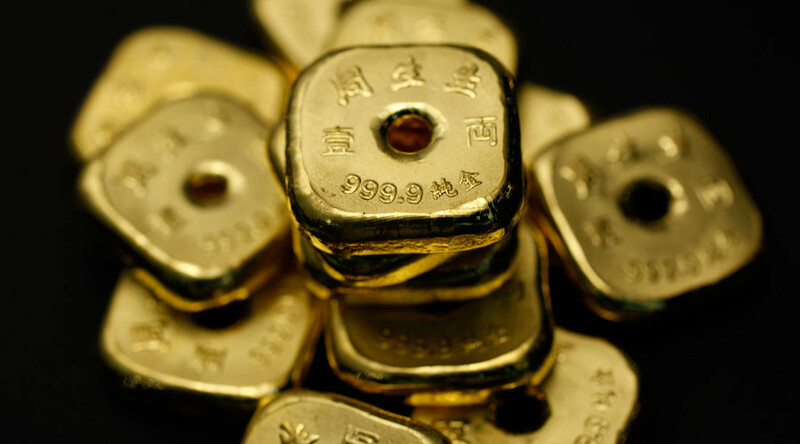 China had the fifth largest gold reserves in the world after the United States, Germany, Italy, and France. The mine is estimated to have the equivalent of 20 percent of the country’s 1,843 tons of gold reserves. In July 2015, China ended six years of mystery over how much gold it has, revealing a 57 percent jump in reserves since 2009 when it last updated the figures. In November that year, the world’s second-largest economy said it discovered another vast deposit of gold beneath the seabed of the East China Sea. At the time, the Chinese media claimed the deposit situated at a depth of 2,000 meters held 470.47 tons of gold, which is even bigger than this week’s discovery. Gold was trading a half percent down on Wednesday at $1,254.70 per troy ounce.